Today is Saturday, Nov. 10, the 314th day of 2018. 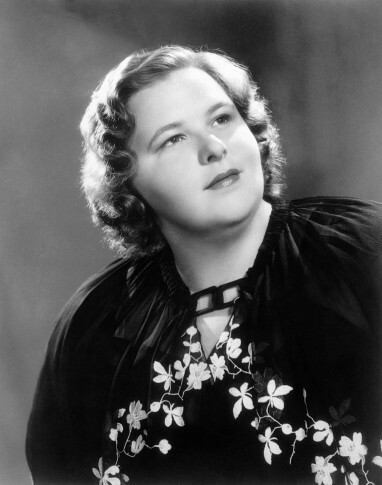 In 1938, Kate Smith first sang Irving Berlin’s “God Bless America” on her CBS radio program. Turkish statesman Mustafa Kemal Ataturk died in Istanbul at age 57. In 1969, the children’s educational program “Sesame Street” made its debut on National Educational Television (later PBS). In 1997, a judge in Cambridge, Massachusetts, reduced Louise Woodward’s murder conviction to involuntary manslaughter and sentenced the English au pair to the 279 days she’d already served in the death of 8-month-old Matthew Eappen. In 2005, Ellen Johnson-Sirleaf, a former finance minister of Liberia, claimed victory in the country’s presidential election. Five years ago: Talks in Geneva on curbing Iran’s nuclear program ended with no deal after France objected that the proposed measures did not go far enough.